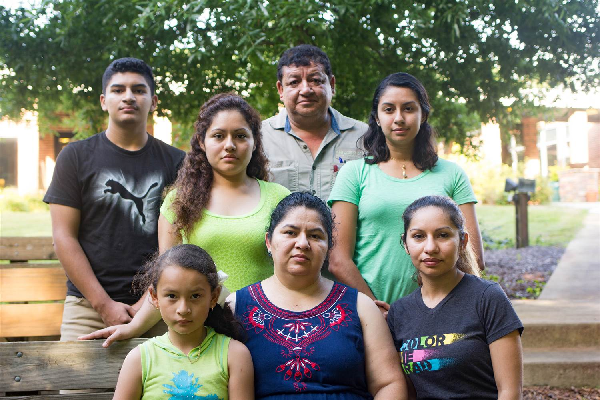 Juana Luz Tobar Ortega is a mother of four and grandmother of two who has lived in Asheboro, North Carolina for more than 20 years. Tobar Ortega works, pays taxes, and is active in her local church. She is also undocumented. U.S. Immigration and Customs Enforcement ordered Tobar Ortega to return to her native Guatemala by the end of May 2017. 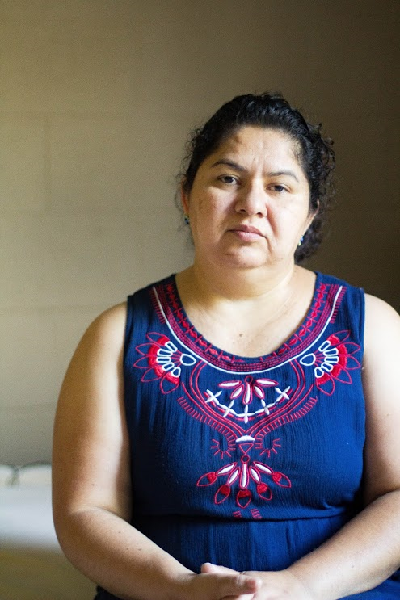 Instead, Tobar Ortega made the radical decision to take refuge at St. Barnabas Episcopal Church in Greensboro, where the vestry voted to shelter her and protect her from deportation. A conversation about saving Juana Luz Tobar Ortega from deportation with Tobar Ortega’s eldest daughter Lesvi Molina, Reverend Randall Keeney, the vicar of St. Barnabas Episcopal Church, and Andrew Willis Garcés, organizing coordinator for the Carolina branch of the American Friends Service Committee. Churches are among the sensitive spaces, including schools and hospitals, where ICE agents generally do not make arrests or detentions. Host Frank Stasio speaks with Tobar Ortega’s eldest daughter Lesvi Molina, Reverend Randall Keeney, the vicar of St. Barnabas Episcopal Church, and Andrew Willis Garcés, organizing coordinator for the Carolina branch of the American Friends Service Committee, a Quaker organization fighting Tobar Ortega’s deportation.